I’m sure a lot of you guys know that soon I’ll be jetting of to the ‘big apple’, yes New York I’m coming for you… Over in the USA the weather in a lot different from the UK. we have rain showers throughout summer whereas over there it’s hot, very hot. 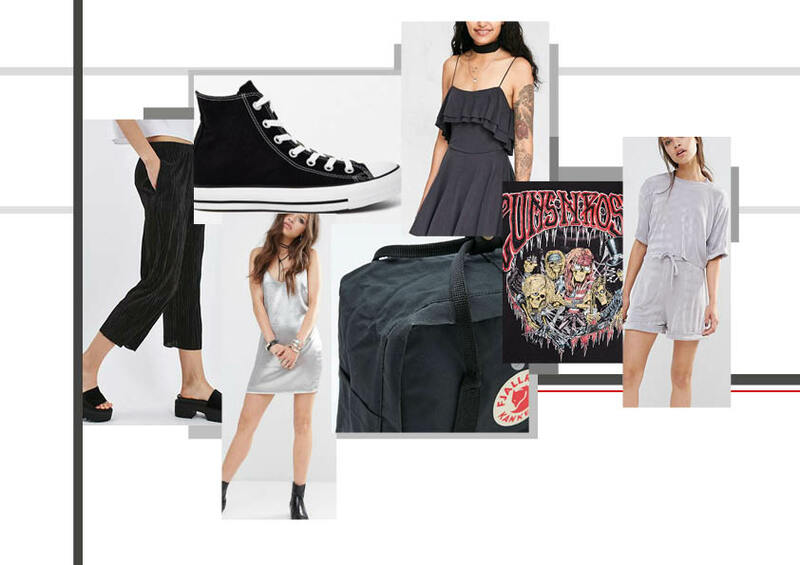 So after not really buying any summer clothes I’ve put together this little wish list of things I’ll be picking up throughout the month of August before I go.